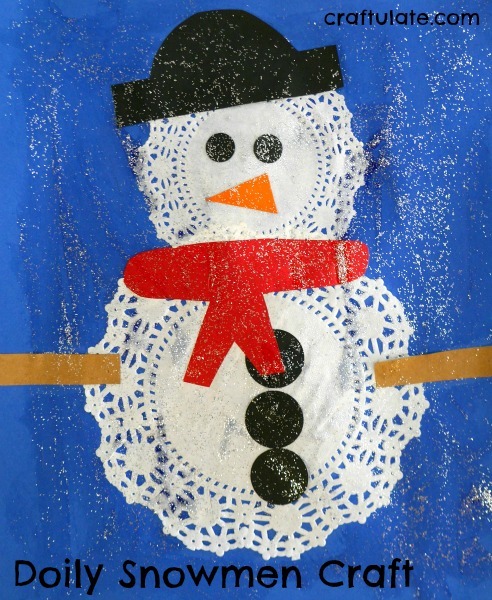 These mess free painting activities show different techniques for keeping clean during your next art session with the kids! 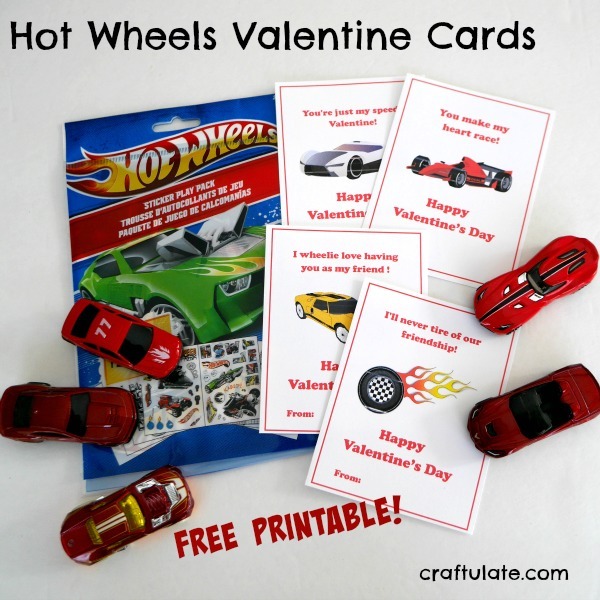 These Hot Wheels Valentine cards are perfect for classroom gifts for any child who loves cars! These pom pom bugs are an adorable craft to make with the kids for Valentine’s Day! This Arctic small world is a wonderful way for children to learn about a different environment – and have some sensory play at the same time! This Valentine flamingo is a very cute craft to make with the kids – and can also be used for love notes! 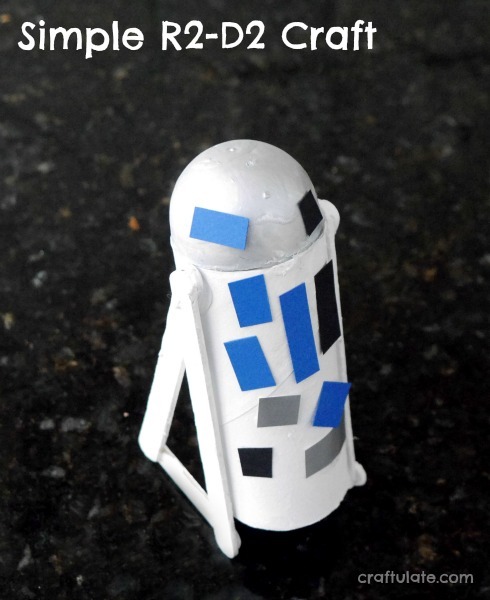 This R2-D2 craft is made from a cardboard tube, half a plastic egg and some craft sticks! These heart-shaped Valentine ornaments are a cute craft made from kids’ artwork! Today I am sharing my craft materials storage – with emphasis on all those little items! This invaluable boredom buster is great for restaurants and waiting rooms. Check out what you can fill it with!